Whilst the men’s style section is low, we come flooding in with other creative projects. 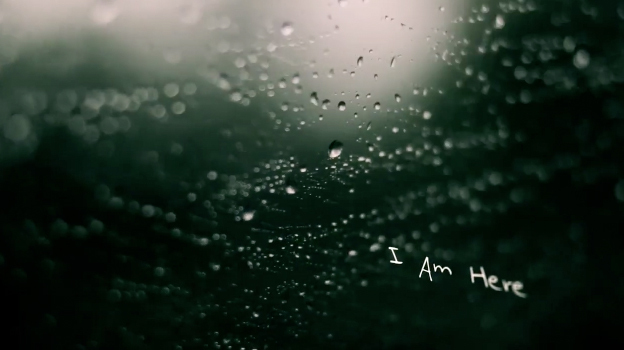 For example, I spotted this short made by Joshua Stocker titled ‘I am Here’. Joshua is an 18 year old student who fills up his spare time with freelance projects. This video is very personal, and features Joshua himself, his dad and his brother. They decided they should travel back to Wales to revisit the place where they spent their summer growing up. It’s quite an emotional film and features some great shots of his dad. I think Mr. Stocker got the tones on the video exactly right, all shot on a Canon 7D. This boy has some talent. Give it a watch below.